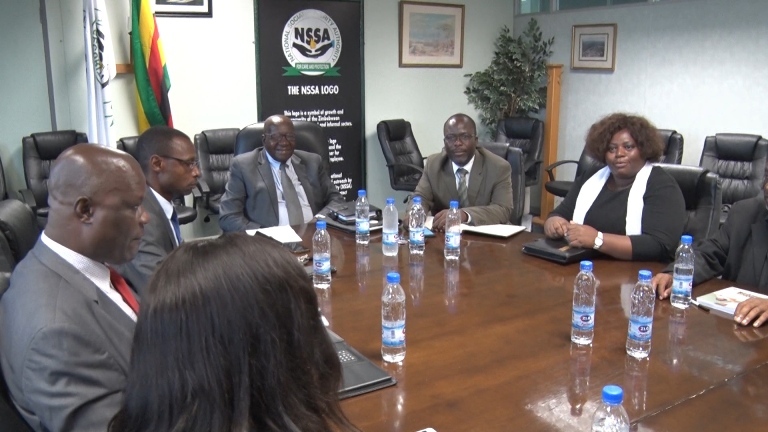 Government has tabled its revised offer of $300 million up from $160 million to civil servants in a meeting held under the auspices of the National Joint Negotiating Council (NJNC). Last week the two sides failed to reach a consensus when the workers rejected a 10 percent salary review prompting government to increase its offer by a further 9 percent which the Apex Council through its chairperson Mrs Cecilia Alexander said will be presented to their members. “We appreciate the gesture but it will not address our problem of incapacitation, government today brought a revised offer, in our view as negotiators it falls far short. Meanwhile, we will consult our constituency which will give us direction,” she said. The Apex Council’s deputy chairperson Mr Thomas Muzondo also thanked the President for availing a cushioning allowance.